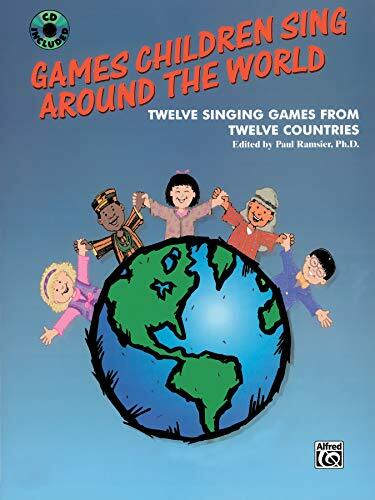 The game-songs in this revised edition with CD are among the most characteristic examples from a dozen countries, including Belgium, Poland, Cyprus, Finland, France, Korea, Greece, and Switzerland. Verses are included in English and in their original languages. Dance symbols and phonetic pronunciation guides are both provided.